This, unlike The 39 Steps, is a full length novel which grips the imagination of the reader in certain parts and is most enjoyable. 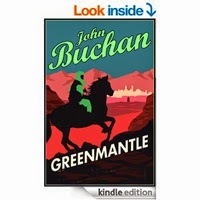 The detail underpinning the story; the political framework; the knowledge of Turkish custom and army deployment demonstrates John Buchan's wide knowledge and experience in his own political life. However, in places the detail of the Battle of Looes and other parts of the plot, for instance, assumes that the reader already knows the background to the situation leaving the reader to half-guess the meaning of the paragraph. Nevertheless, Greenmantle is an excellent spy thriller with lots of action and adventure and probably warrants an airing on the big screen. 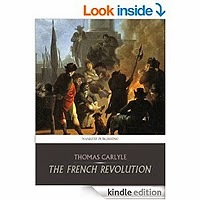 Carlyle's The French Revolution is an expansive history of the French revolution that was written near in time to the events the book describes. 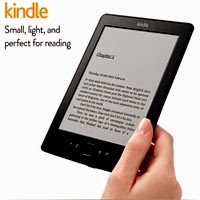 Carlyle is not an easy read: you will turn a hundred times to Wikipedia (he wrote for people living in the Revolution's long shadow), and you will sometimes tire of his stentorian and portentous voice. Persist! You will end up understanding this corner of history with your gut as much as with your head, and you'll know why Dickens could not write A Tale of Two Cities in any style but Carlyle's. Horne Fisher is extremely well connected. The plans of prime ministers, foreign ambassadors, and chancellors are matters of table conversation - usually because these people are dining with him. And when a man so well connected is also a brilliant detective, all sinister motives and plots systematically unfold. 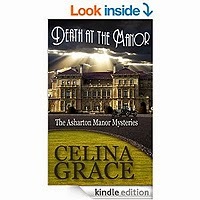 Whether it is a case of police corruption, or a war with Sweden, Horne Fisher can always solve it. But Horne Fisher is also a philosopher, and not a policeman, and the murderer is seldom punished. 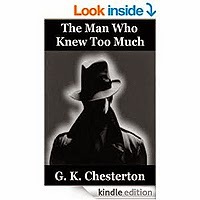 G. K. Chesterton, author of the Father Brown stories, here introduces another detective outside the realm of conventional law enforcement. The Man Who Knew Too Much contains eight stories full of mystery and adventure, with a fair share of food for thought. 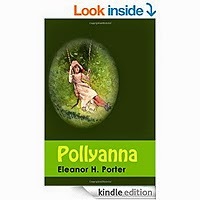 When orphan Pollyanna is sent to live with her bad-tempered aunt, she realizes that many of the folk in Beldingsville could use her help. As she brings cheer and hope to the people around her, and reminds them that every cloud has a silver lining, she brightens up many lives. But then Pollyana experiences something so terrible that she wonders if she'll ever feel glad again . . .